Fort Wayne is about to get Colorful! Posted on May 30, 2013 at 9:27:27 am by Amber F.
This summer, not one, not two, but THREE color runs will take place in our city, giving runners and walkers ample opportunity to get crazy with color. 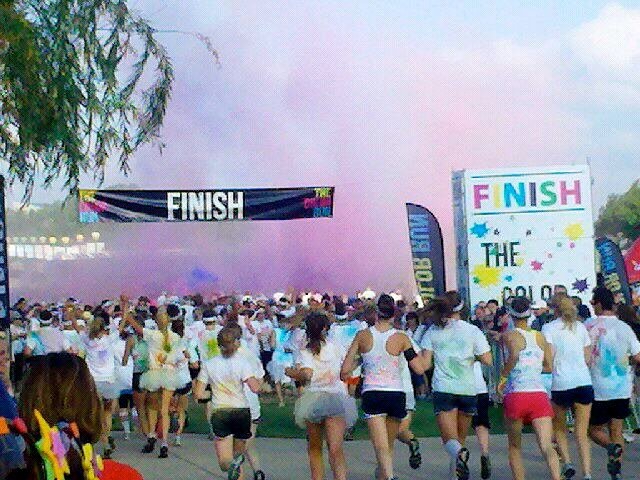 All three events are 5k’s and feature non-toxic powdered paint that is blasted at participants throughout the race. The only major differences between the various events are the dates and locations. The Color Vibe, June 29- Allen County Memorial Coliseum, www.thecolorvibefortwayne.com, registration is $43 The Color Run, July 27- Parkview Field, www.thecolorrun.com, registration is $40 for individual runners, $35 for team runners Color Me Radd, August 24- The Allen County War Memorial Coliseum, www.colormeradd.com, registration cost is $35 Last summer, fellow Insider Heather and I participated in The Color Run in Indianapolis and had a blast. Described as “the happiest 5k on the planet,” the event delivered energy, camaraderie, and loads of color. From seniors to children and everyone in between, participants ran or walked at their own pace and enjoyed being blasted by color in the various color zones. 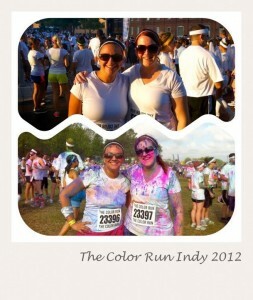 By the time we finished the race, we were covered from head to toe with vibrant color. I even had some in my ears! 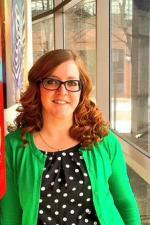 You can expect the same kind of fun at the events in Fort Wayne this summer. No matter your physical abilities, you can participate in these events. Most participants are most concerned with getting as colorful as they can than their pace per mile. In fact, none of the races even record official times. So grab your friends and sign up for one or all of these races. You’ll have the time of your life.